"Selling a home for top dollar in today's market is a game of statistics." Each client looking to sell property will receive a personalized marketing plan tailored to the specific target audience of buyers. 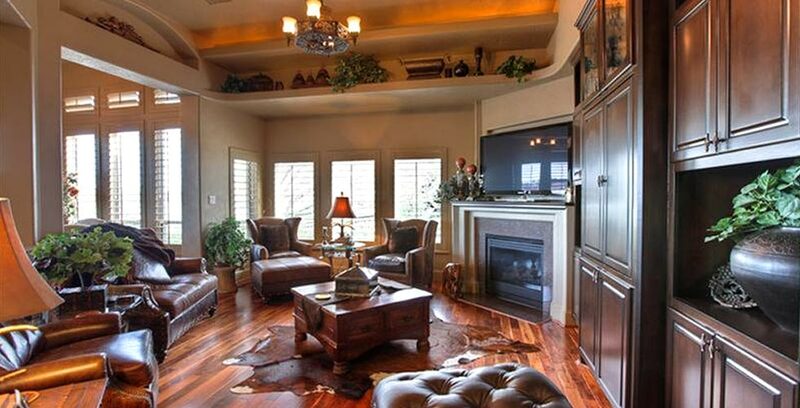 Lake Conroe Realty only uses the best in photography, property descriptions, technology and service. We are so confident that our clients will be impressed that we offer a listing with no long term commitments or termination fees. Below is just a few ways that Lake Conroe Realty will make your property outshine the competition. If a picture's worth a thousand words, then our pictures speak volumes! 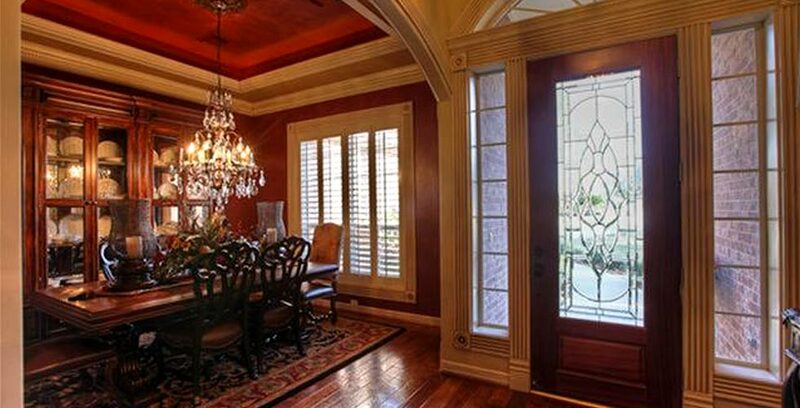 Lake Conroe Realty property listings are accompanied by the finest professional photography in the business. Using only the best photographers with the latest technology, your home will grab the eye of more buyers looking online. Special lenses and lighting are used to get that "perfect" shot of even some of the most difficult rooms in the house. Evening and night photography and even high-flying aerial photography may be used to make your home stand out from the thousands currently listed online. This also includes advertising your home with professional quality, high resolutions photos in our print magazine. You won't find the blurry, grainy images that you see in most other agents' ads. Since registering the first local real estate website over 12 years ago, Lake Conroe Realty has accumulated thousands of email addresses from potential buyers inquiring about homes for sell in the Lake Conroe area. Our online database of potential homebuyers is the largest in Lake Conroe. Once photos and descriptions are completed, we will immediately send out an email with your home and information to every prospect. Many times we are fortunate enough to attract a buyer a quick sale. Statistics show that 10% of real estate agents sell 90% of the waterfront homes in our area. It is beneficial to keep the top producing agents informed of anything new coming on the market. We send those agents emails that can be easily forwarded to their prospects without any fear of losing their buyer directly to us. We are happy to co-op with other agents in the area and always pay a minimum of 3.0% commission to the buyer's agent. Recent statistics show that 98% of all home sales start with the use of a computer or internet device. Lake Conroe Realty has always been a leader in this area of marketing and spends more advertising dollars per listing than any other agent in our area. Top placement with all of the major search engines means that your home's listing page on our website will be visited more times than with any other company. Each quarter we direct mail The Lake Conroe Realty Newsletter to all waterfront streets on Lake Conroe as well as targeted household incomes above $150,000 in select areas of north Houston. 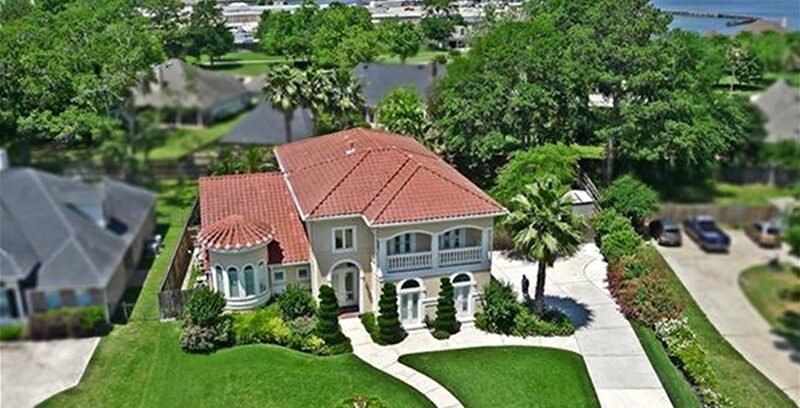 Many times we find the buyers in Kingwood, Spring, The Woodlands and even Katy. This newsletter features only Lake Conroe Realty listings and information directly associated with the waterfront market in our area. At this time we are the only company using a direct mail newsletter to market homes in the area. Additional copies of the Lake Conroe Realty Newsletter are printed and distributed at local businesses throughout the Lake Conroe area. Currently over 50 area locations carry the newsletter giving local visitors a chance to see the best homes in the area currently for sale. Sellers can immediately see feedback from their showing by logging into a website that is available 24 hours a day. Our sellers can see the comments, hints, tips and thoughts of the potential prospects and their agents after viewing their home. The name Lake Conroe Realty says it all. We specialize in the waterfront, water view, golf course, subdivisions and ranch property surrounding the Lake Conroe area. No other agents have lived, fished, marketed, sold, or developed more of the shoreline in the last decade. It is important to list with a company that can speak knowledgeably about the market. No buyer is going to be comfortable spending $1 million or more with someone who does not make them feel comfortable. Our office is located very close to your home, and Allison and I live less than a couple of miles away, making it easy to answer questions about the area, arrange quick showings, or check on the home when needed before showings and after. Allison and I live on the lake and are avid boaters. Many times it may take "getting a prospects feet wet" to get a buyer to make an offer. We have the ability to take clients out by boat and show off your home from the water's edge. Many times getting the client out on the lake, showing them the home by water and then docking at one of the many restaurants is just the final nudge a buyer needs to dive into a new waterfront home on Lake Conroe. As a seller, you can rest assured that we will pull out all of the necessary stops in trying to make a sale occur. Remember if you are not happy with us at any time you can cancel without any fees or penalties. We encourage you to call us at (936) 337-9897 or email us to get started and have a conversation about your real estate needs. In the meantime, we welcome you to browse our properties at your convenience.